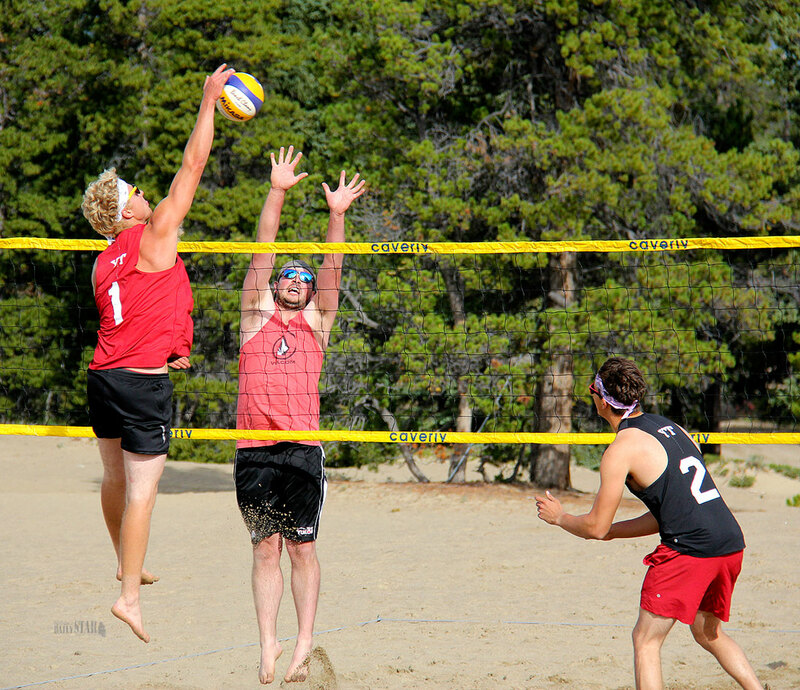 Volleyball Yukon intends to expand is beach volleyball initiative into a regular season next summer, says the organization’s executive director. Lisa-Marie Vowk said this week the pilot program this summer was a success, with Volleyball Yukon sending four teams to the Alberta provincial championships in Calgary last month. There was also the first beach volleyball tournament held at the Carcross Desert with 20 players participating, she pointed out. Vowk said beach volleyball in the off-season is a means for players to sustain or increase their development in the sport for the upcoming indoor season. It helps them build strength and agility, she said. Vowk said Volleyball Canada is strongly recommending an increased focus on expanding beach volleyball right across Canada. Beach Volleyball was introduced to the summer Olympics as a demonstration sport in 1992 and has been an official event since 1996. Brazil is the power house of the sport, but the U.S. is not far behind. Vowk said height is not essential in the sport like it is preferred in indoor volleyball. Rather, speed is a primary factor. “With only two players on a team as opposed to six, you can imagine how much more court you have to cover,” she said. Vowk said with only two players, there is a greater opportunity to learn more about reading your opponents and their ball placement. Strengths learned in beach volleyball do transfer to indoor volleyball, she said. Vowk pointed out the Yukon has sent a couple of teams in the past to the Western Canada Summer Games and the Canada Summer Games but there’s never been a league or a program built around the sport. And she hopes to change that next year by promoting league play at the courts in Rotary Peace Park and sending four teams to the 2019 Western Canada Summer Games in Swift River, Sask. – two teams of girls 18 and under and two boys 18U teams. Vowk said the four teams who represented the Yukon at the Alberta provincials weren’t expecting to finish in the top. The teams they faced played no less than five tournaments through the summer, and all had to work their way through the qualifying circuit, she said. Nonetheless, Vowk added, the teams held their own under the guidance of coaches Caroline Holway and Matt Taylor who also coached the Canada Summer Games team in Winnipeg last year. The high school volleyball season is beginning, and once it’s done, the two indoor clubs will begin their season in January. Vowk estimated there were about 200 enrolled in club volleyball this past winter.